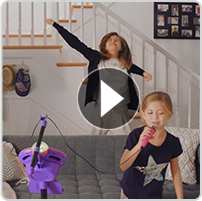 Have the ultimate concert experience and sing along to the included tunes, or connect to your favorites from mobile devices. 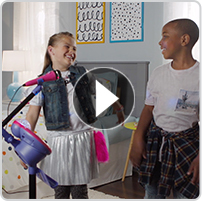 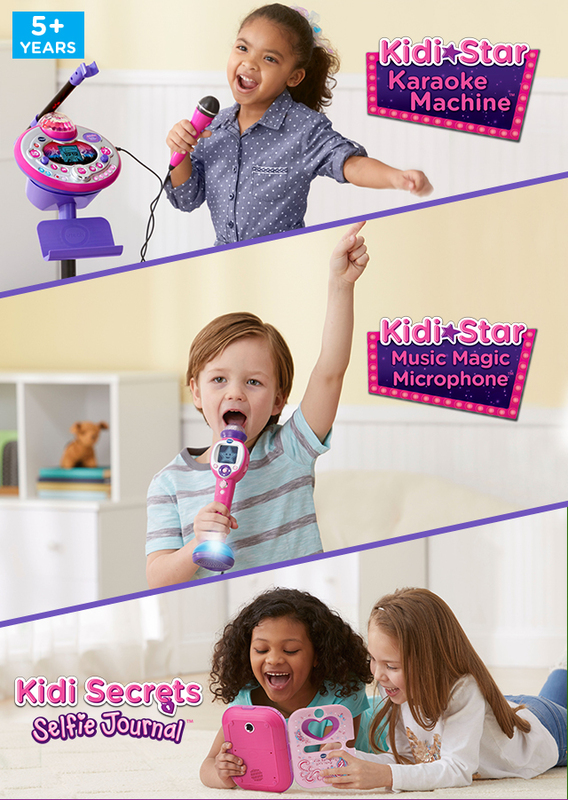 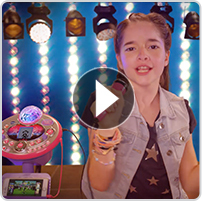 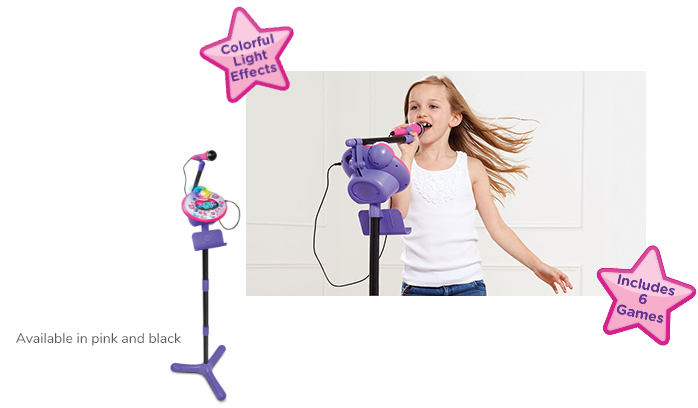 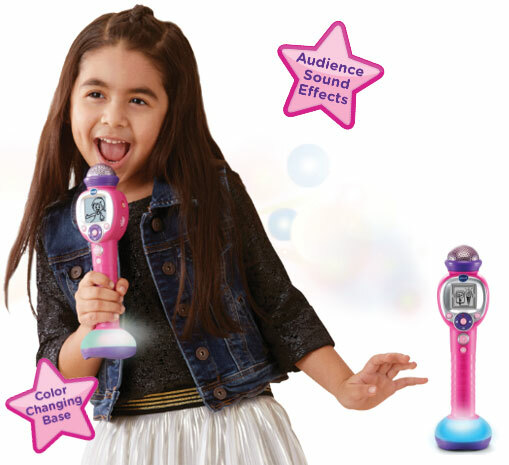 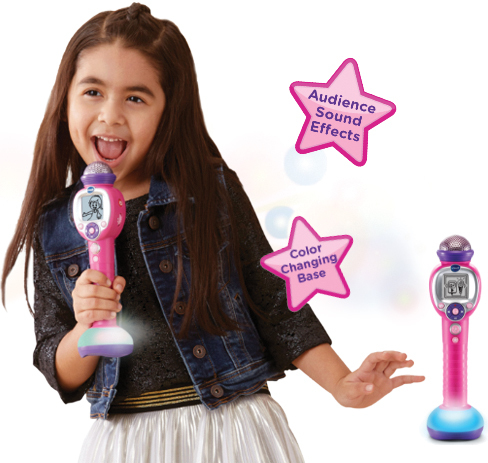 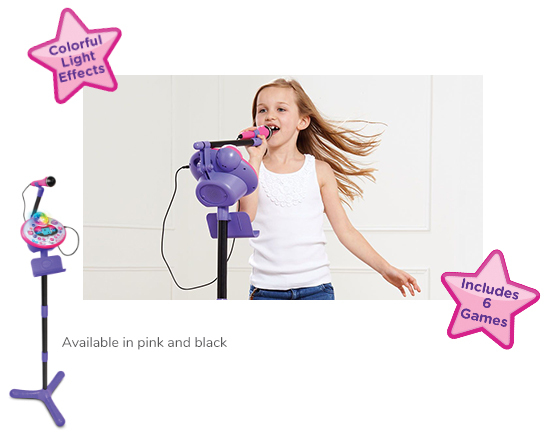 Be a star wherever you are and take to the stage with this new portable microphone. 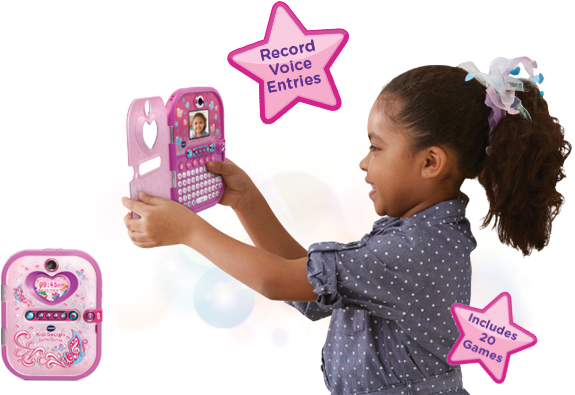 Take photos, write diary entries or record voice messages to keep your thoughts and dreams safe and sound.